Cast shadows from your hands and fill magical shapes with your dark powers. Thank you for downloading the game. 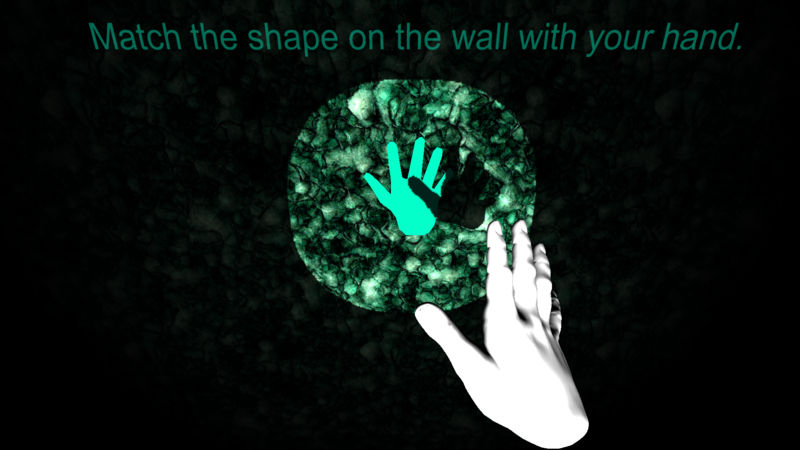 The game requires Leap Motion.